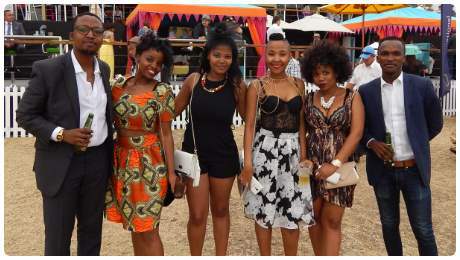 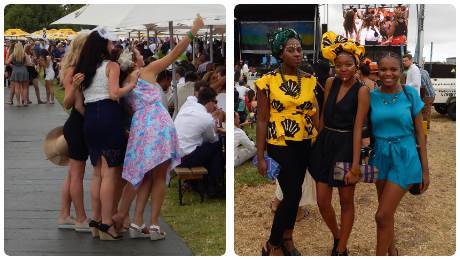 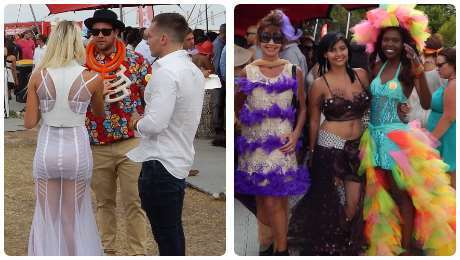 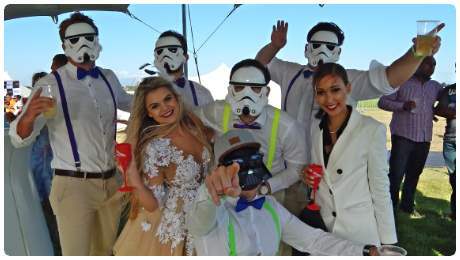 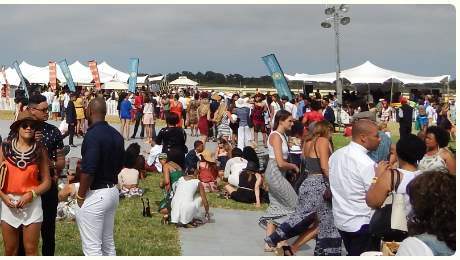 An amazing event, combining horseracing and fashion. 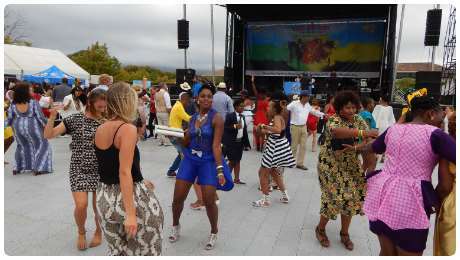 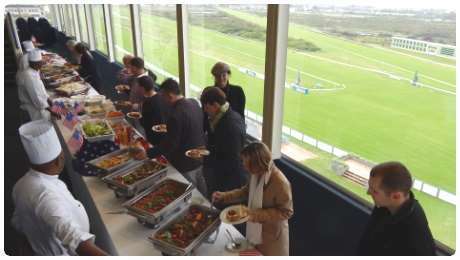 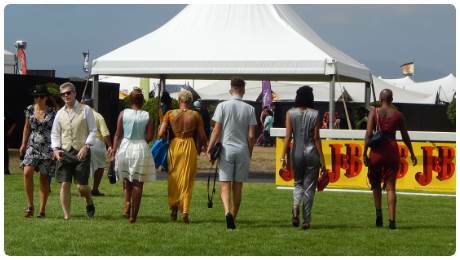 Includes picnic village, lifestyle village, luxury lounges, marquees, suites, live entertainment, dance floors, parade ring, grandstand and after-party. 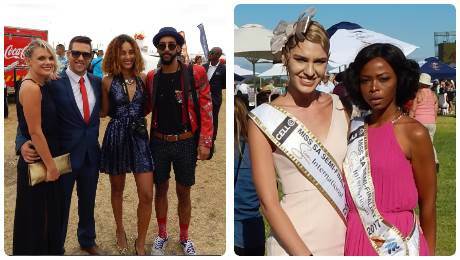 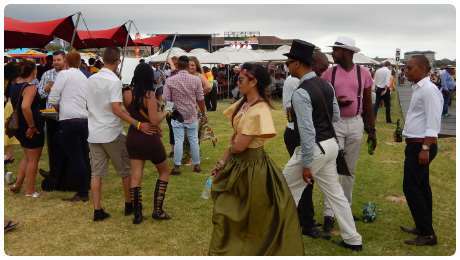 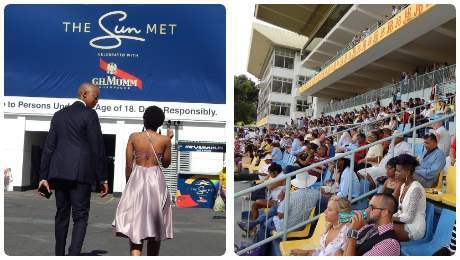 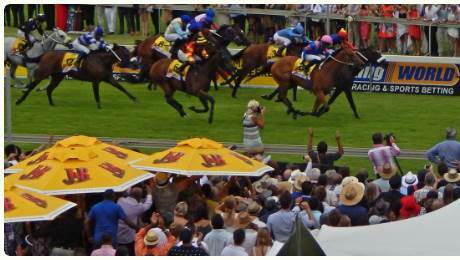 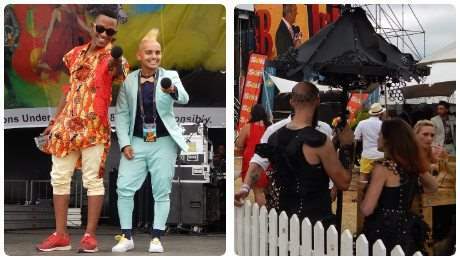 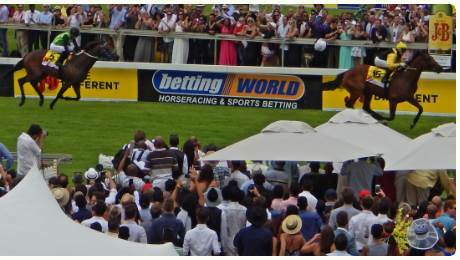 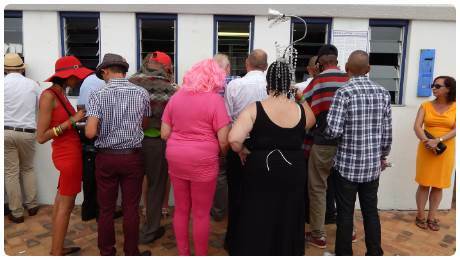 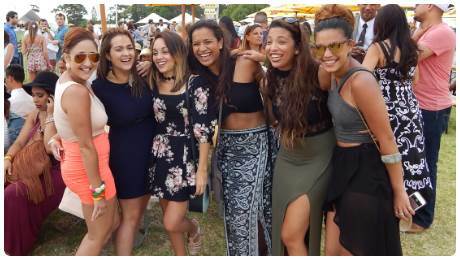 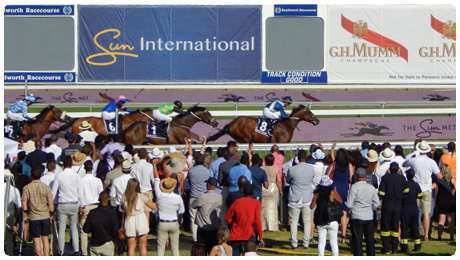 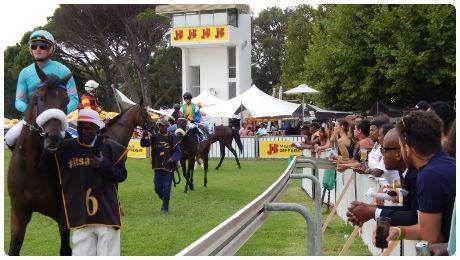 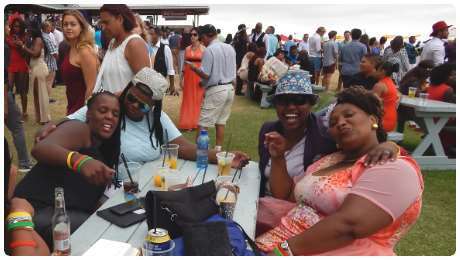 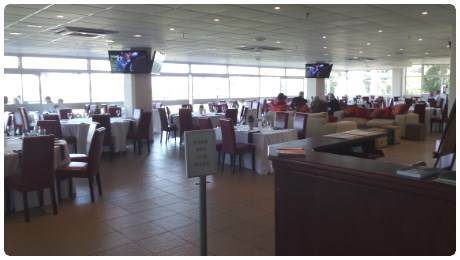 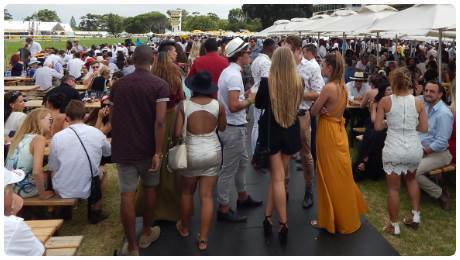 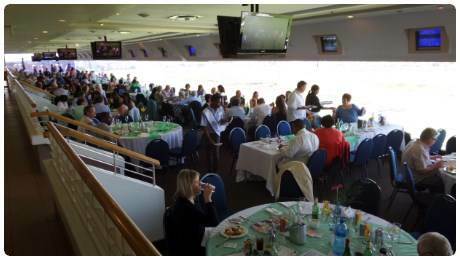 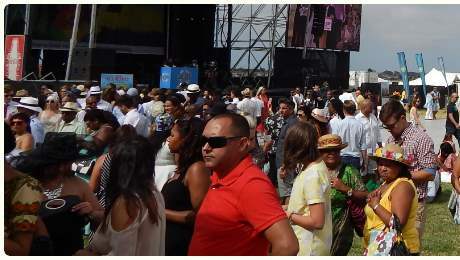 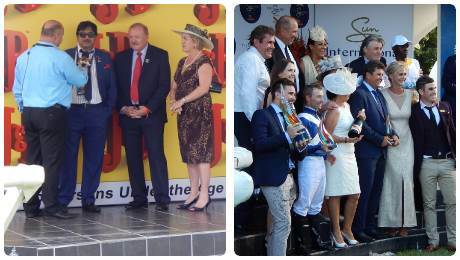 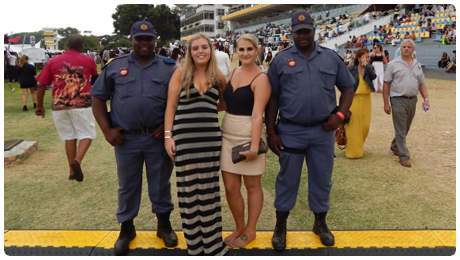 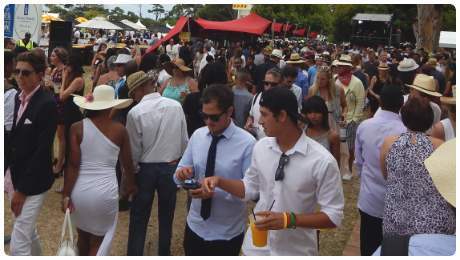 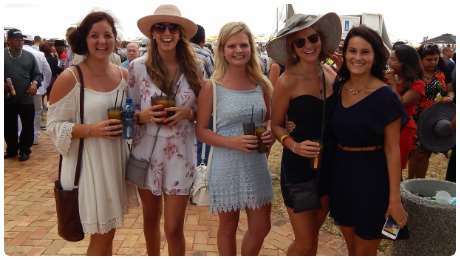 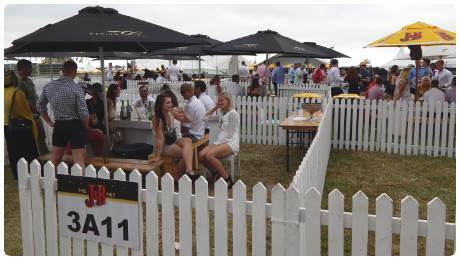 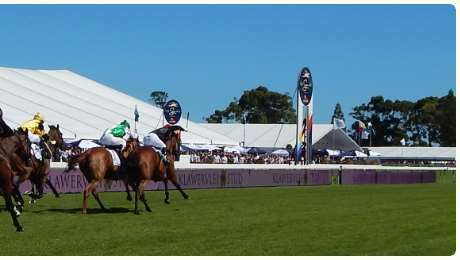 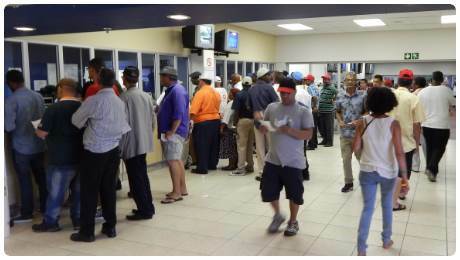 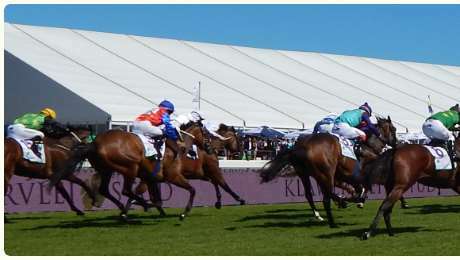 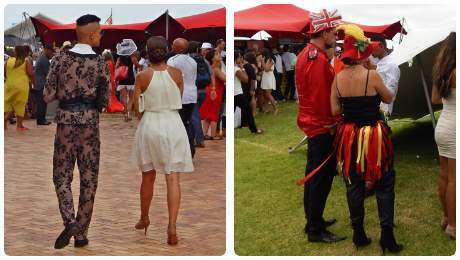 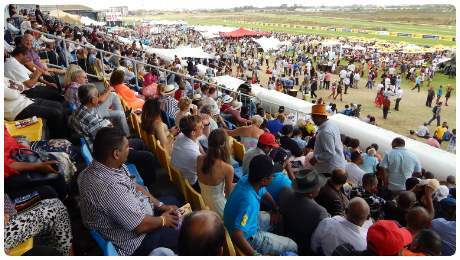 Held at the Kenilworth Racecourse with more than 50,000 spectators. 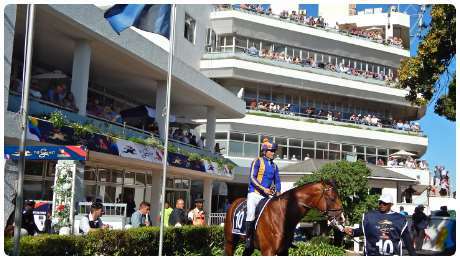 Plenty of parking with a shuttle service. 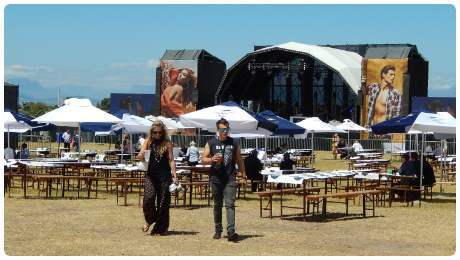 A percentage of each ticket goes towards Cape Fynbos Conservation.